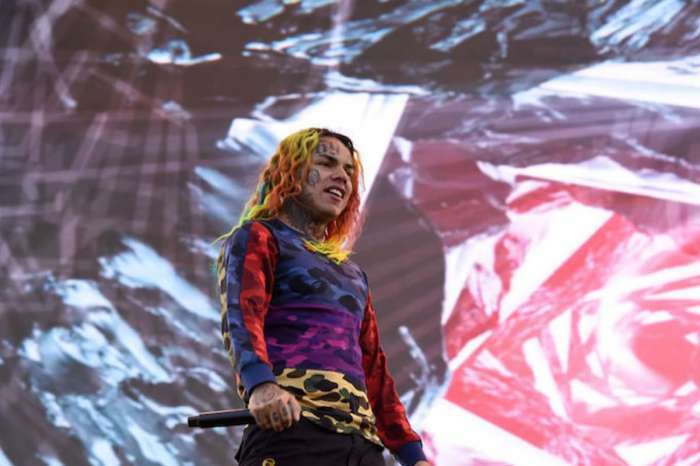 There’s not much new info on Tekashi 69 himself these days, but the people he’s been working with have been making headlines. It was recently reported that back in February, Kooda B whose real name is Kintea McKenzie has been released from prison on bond, according to the Hot New Hip Hop publication. This came right after Tekashi named him as the gunman in an attempted shooting of Chief Keef. Now, there’s news about 69’s former manager Shotti. The Shade Room is here with the latest info on him. Shotti’s real name is Kifano Jordan and he was a member of the street group Nine Trey Gangsta Bloods. He also reportedly pleaded guilty for a shooting that happened at the Barclays Center. 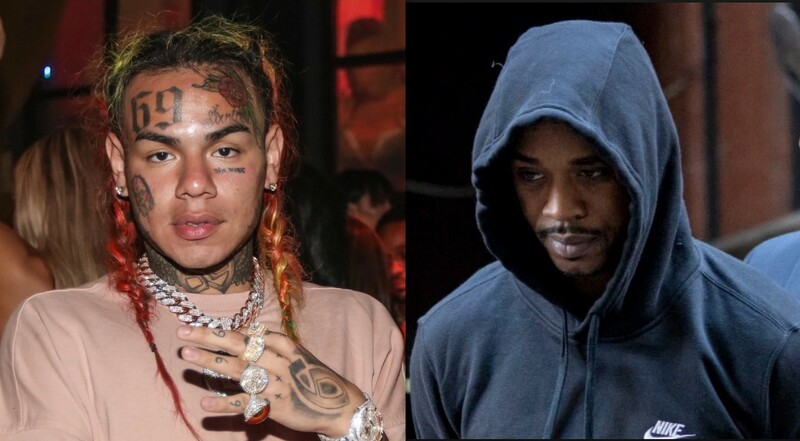 The Shade Room reported that Shotti faces a minimum prison sentence of 15 years for both the armed robbery and the non-lethal shooting incident. 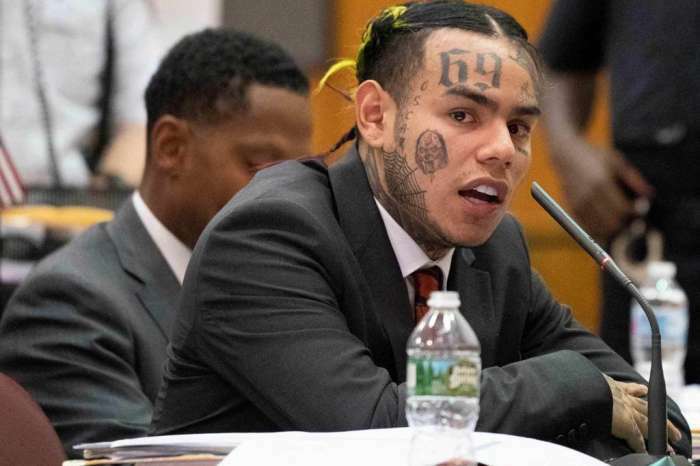 Back in February, Tekashi pleaded guilty back in February to nine federal charges. 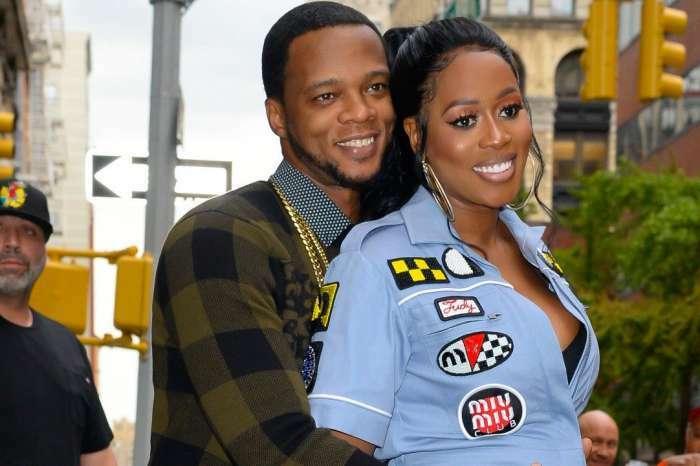 Since he’s been in jail, his baby mama Sara Molina has been giving interviews and detailing her life with the young rapper.